Steve Kaufman (1960-2010), "David and Goliath Gold" Hand Embellished Limited Edition on Canvas, Numbered 71/200 and Hand Signed Inverso with Certificate of Authenticity. $2,000.00 $1,500.00 Only 1 Left! "David and Goliath Gold" is a hand embellished limited edition silkscreen on canvas by Andy Warhol protege Steve Kaufman (1960-2010). This piece is numbered 71/200 and hand signed inverso. Includes Certificate of Authenticity. Measures approx. 12" x 26" (image). There are minor creases on the bottom left part of the image. Known for his association with Andy Warhol, Steve Alan Kaufman (December 29, 1960 - February 12, 2010) was a great American pop artist, activist and humanitarian. With the encouragement of his mother, Kaufman had his first show at the age of 8 at a Jewish Temple in the Bronx where he grew up. At just 14 he attained a scholarship to the Parsons School of Design, while going on to attend Manhattan’s School of Visual Arts (SVA) where he met contemporary artists such as Keith Haring and Jean-Michel Basquiat. Steve Kaufman (1960-2010) "Moses, State Two" One of a kind Hand Painted Silkscreen on Canvas Numbered 13/50 and Hand Signed. 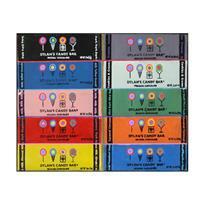 Steve Kaufman (1960-2010), "Dylan Candy Bars" One-of-a-Kind Mixed Media Painting on Canvas, Hand Signed Inverso with Certificate of Authenticity. Steve Kaufman (1960-2010) "50 Foot Woman, State Two" One of a kind Hand Painted Silkscreen on Canvas Numbered 16/50 and Hand Signed. 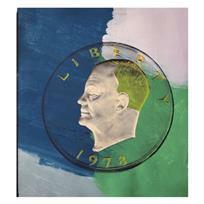 Steve Kaufman (1960-2010) "1978 Eisenhower Dollar" One of a kind Hand Painted Silkscreen on Canvas Numbered 7/50 and Hand Signed. 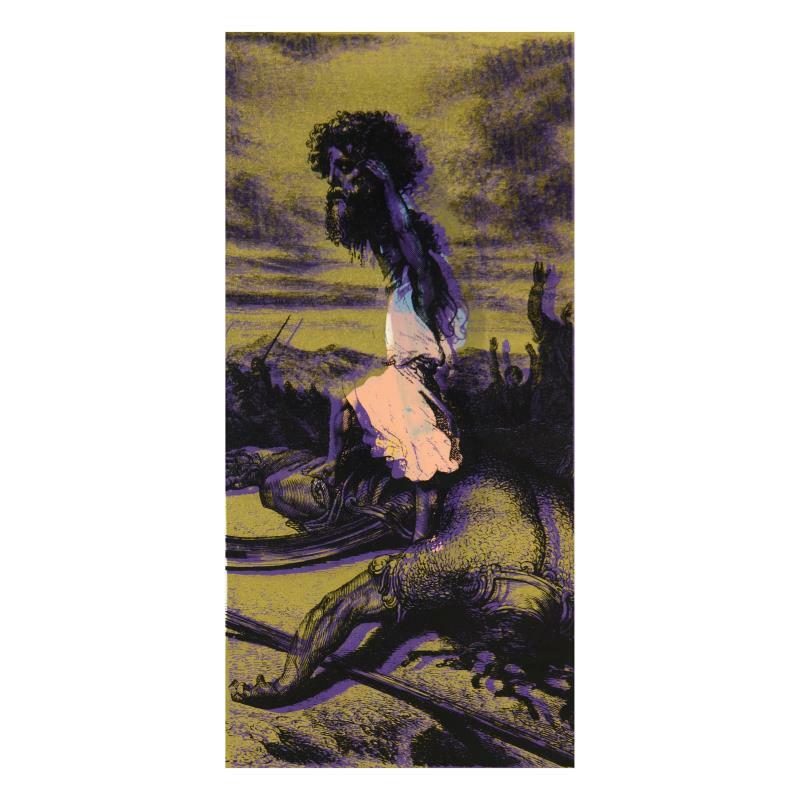 Steve Kaufman (1960-2010) "God's Promise To Noah" One of a kind Hand Painted Silkscreen on Canvas Numbered 11/50 and Hand Signed. Steve Kaufman (1960-2010) "Jesus in the Garden" One of a kind Hand Painted Silkscreen on Canvas Numbered 25/50 and Hand Signed. Steve Kaufman (1960-2010) "Jesus, State Two" One of a kind Hand Painted Silkscreen on Canvas Numbered 11/50 and Hand Signed. Steve Kaufman (1960-2010) "London Bridge" One of a kind Hand Painted Silkscreen on Canvas Numbered 6/50 and Hand Signed. 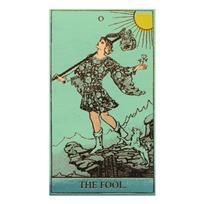 Steve Kaufman (1960-2010) "Tarot - The Fool" One of a kind Hand Painted Silkscreen on Canvas Numbered 13/50 and Hand Signed. 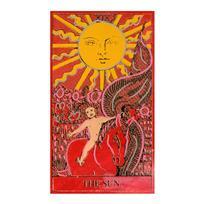 Steve Kaufman (1960-2010) "Tarot - The Sun" One of a kind Hand Painted Silkscreen on Canvas Numbered 15/50 and Hand Signed.